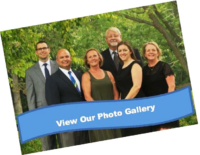 LocationOne Information System (LOIS) is an online site-selection tool utilized to market buildings and sites across the country. The site database is enhanced with Geographic Information System technology to make it cutting edge. 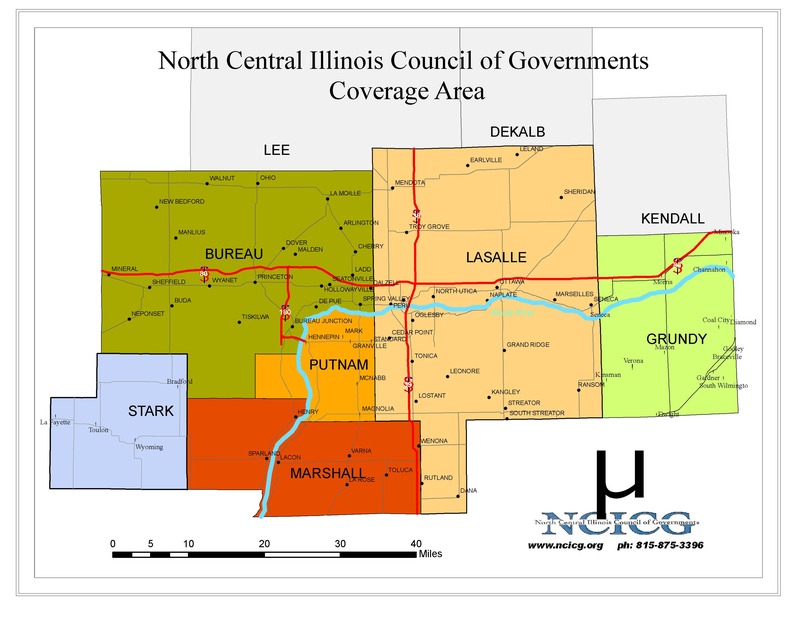 North Central Illinois Council of Governments subscribes to LOIS services. 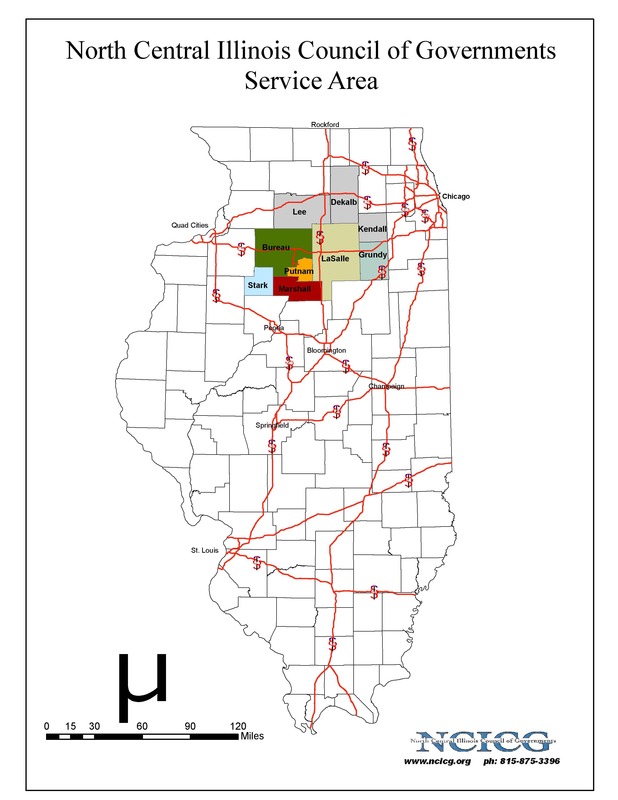 The links below will lead you to the area serviced by the North Central Illinois Economic Development District which includes Bureau, LaSalle, Marshall and Putnam Counties.